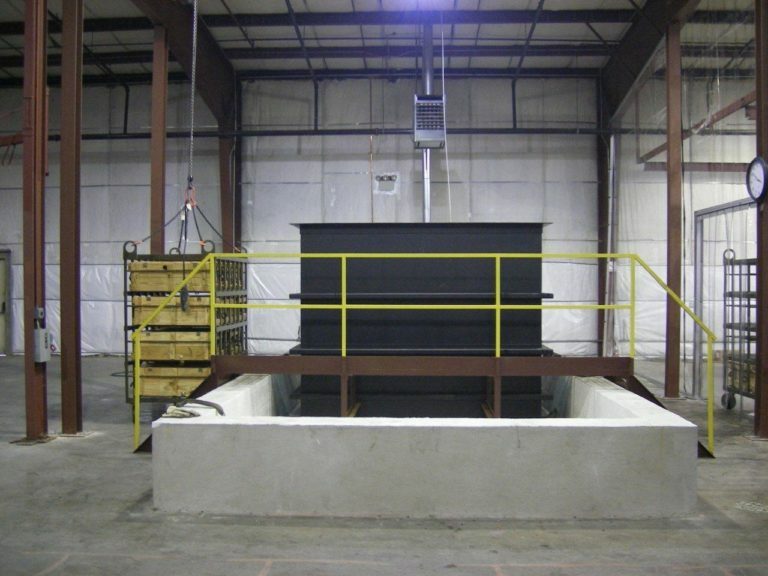 Choctaw Defense has the capability to run chemical processes for parts machined and manufactured using our chemical treatment lines. 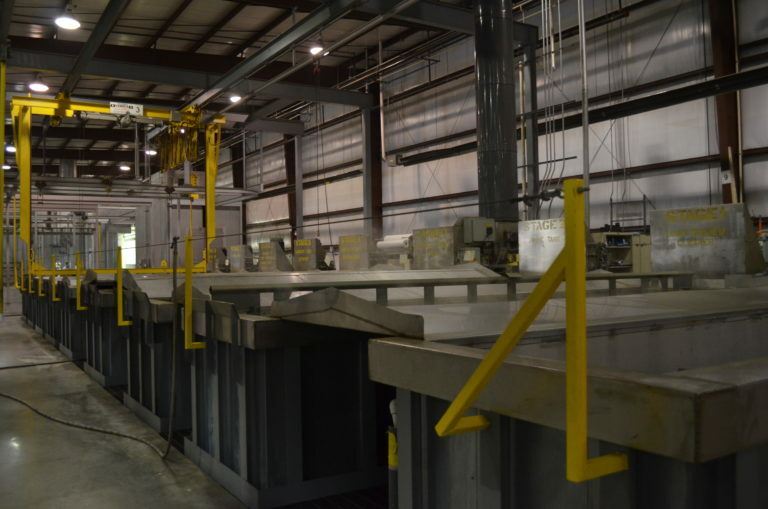 Our largest Chemical Treatment Line, housing eight (8) tanks, located in our McAlester facility. 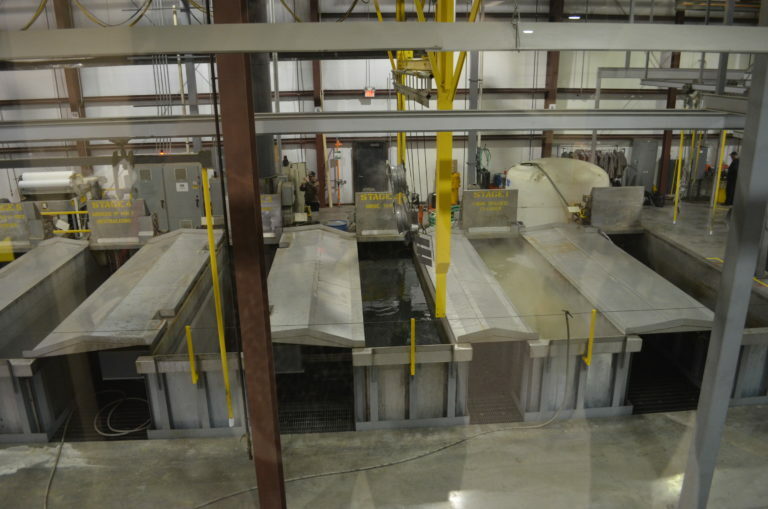 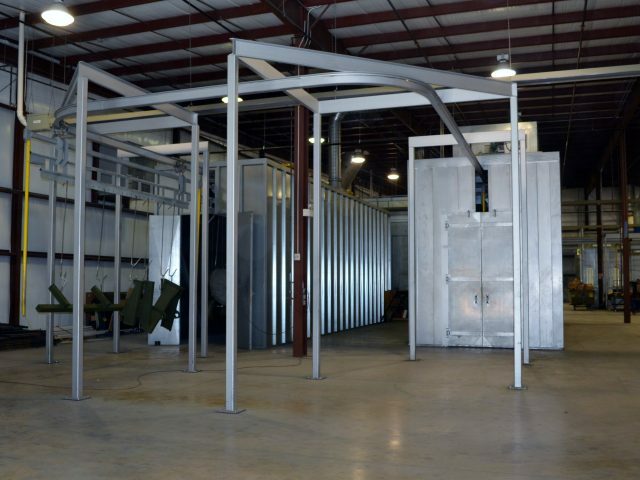 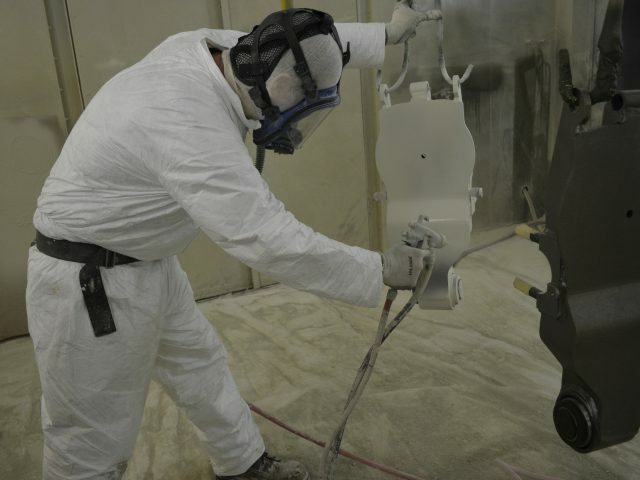 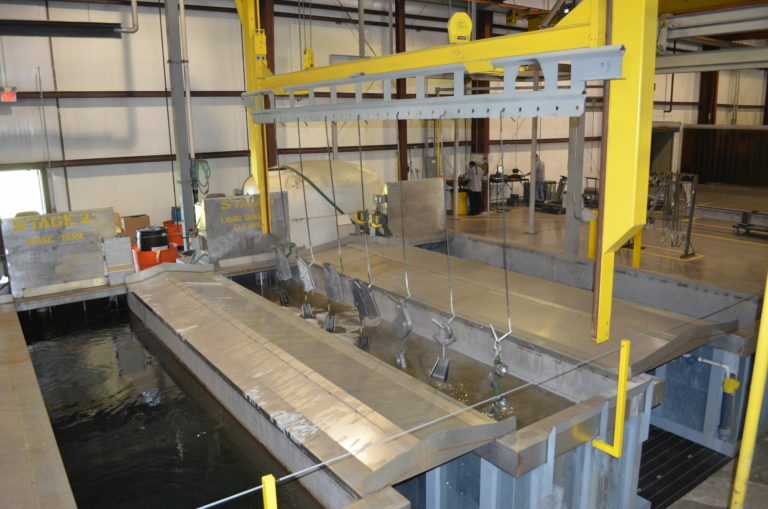 Our high capacity paint lines feature the ability to apply paint coatings using a traditional wet film application process or powder coat process in separate booths and spray rooms. Overhead track systems are used to shuttle production items through the entire paint process as well as through various manufacturing cells. 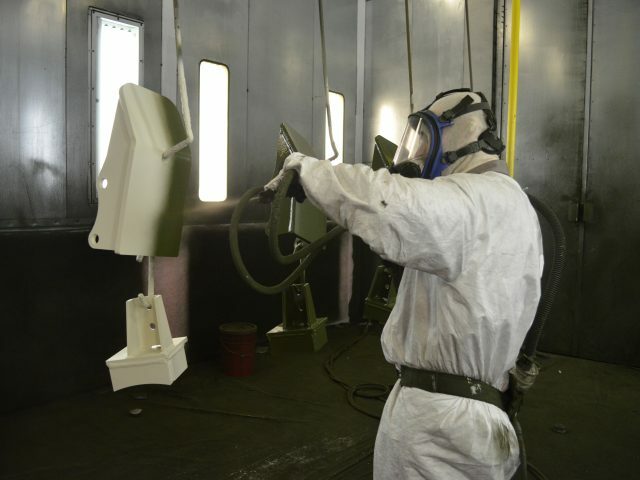 Paint coatings are applied in conformance with all applicable military and commercial specifications, including but not limited to water-borne and solvent-borne CARC coatings.